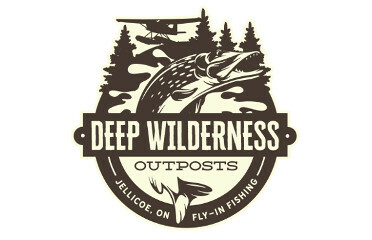 Fly-In fishing Outposts for Walleye, Northern Pike and Brook Trout. 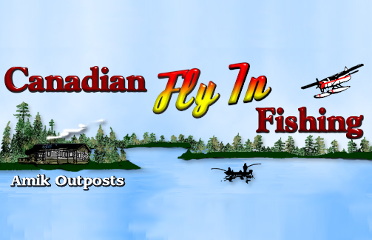 Fly-In fishing for Walleye, Northern Pike, Smallmouth Bass and Perch. 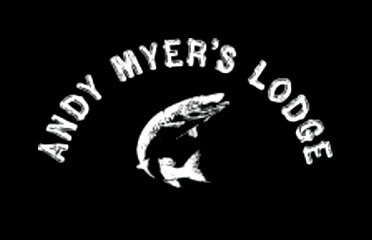 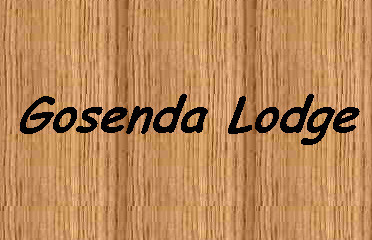 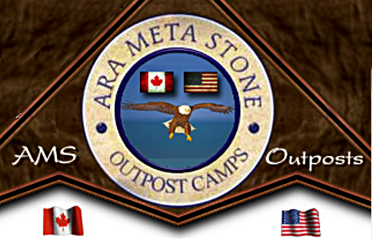 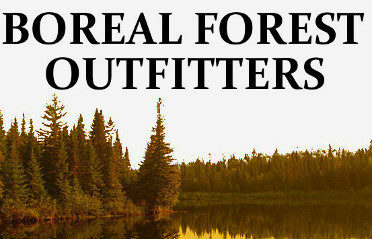 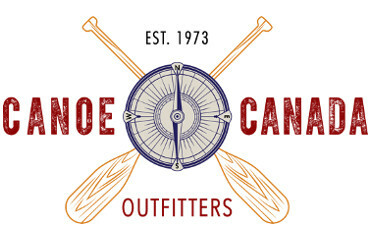 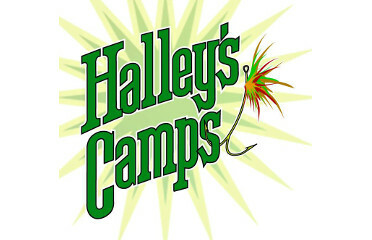 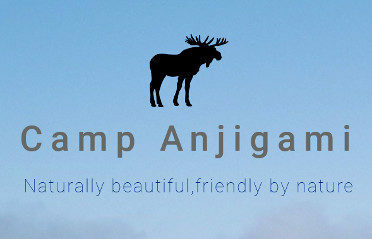 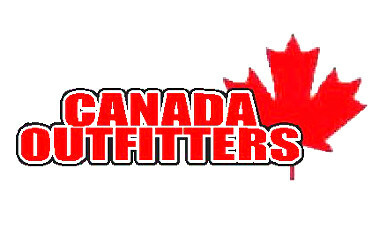 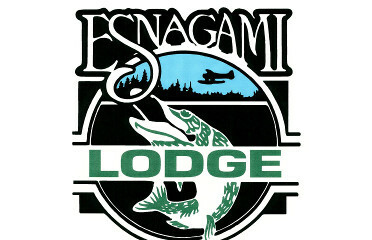 The BEST in the Bush! 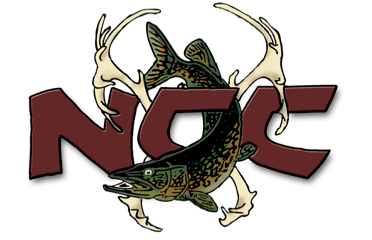 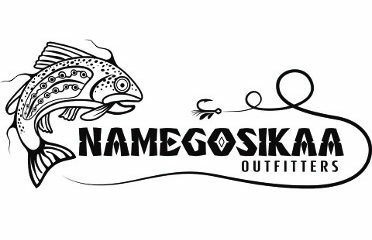 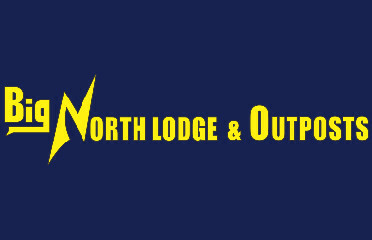 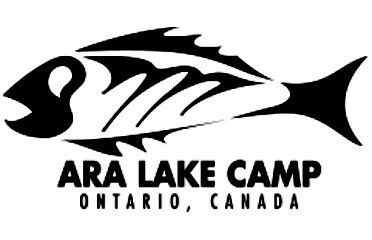 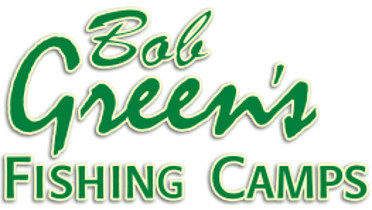 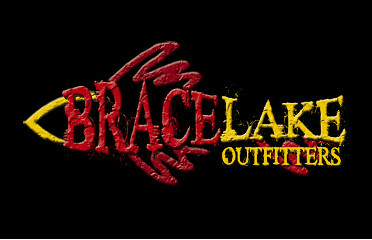 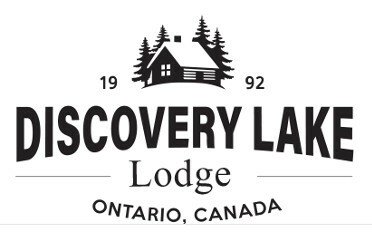 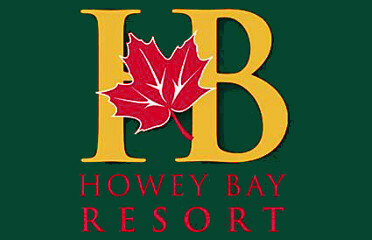 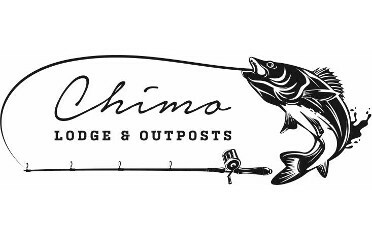 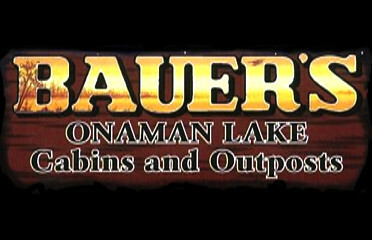 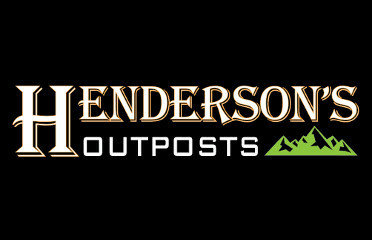 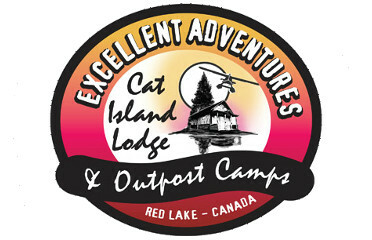 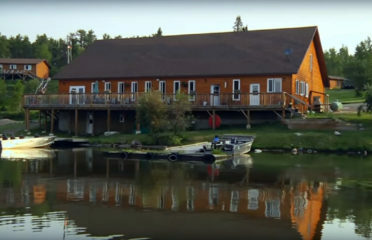 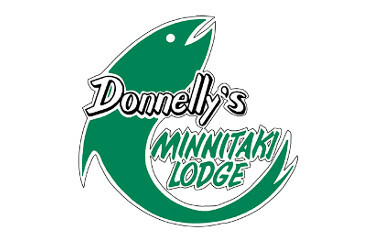 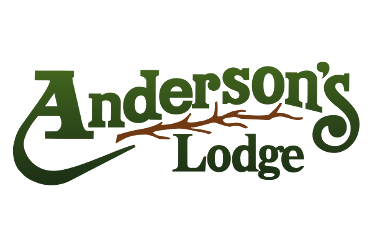 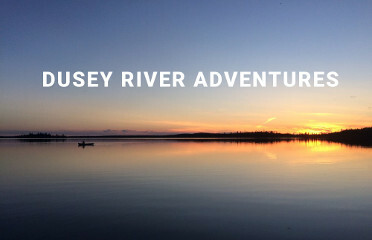 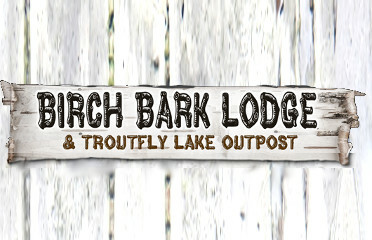 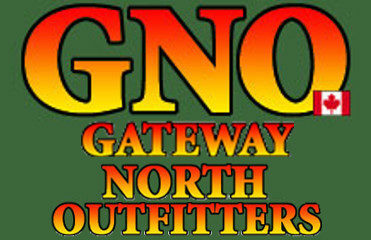 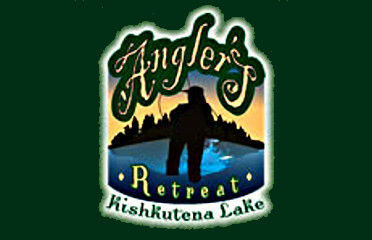 A remote fishery with some of the best Walleye and Northern Pike fishing in the world! 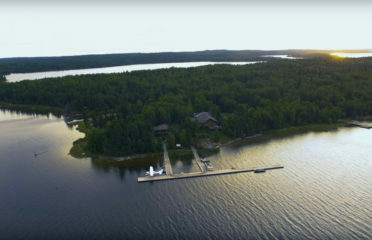 Creating Memoreis - One Trip at a Time! 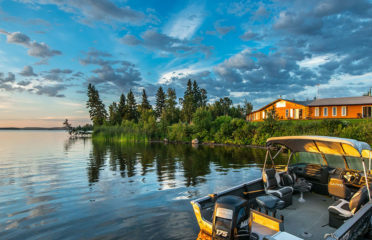 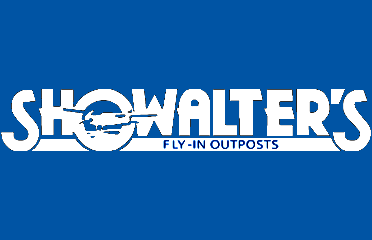 Fly-In Fishing to the Walleye Capital of the World! 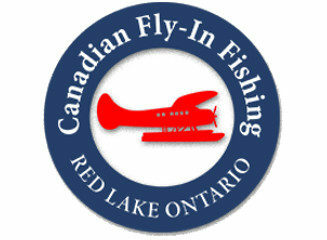 Fly-In Fishing for Lake Trout, Smallmouth Bass and Musky. 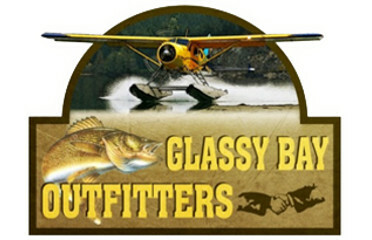 Fly-In fishing for Trophy Brook Trout, Northern Pike and Walleye. 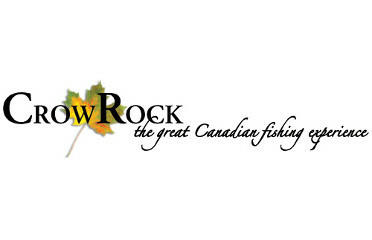 Fly-In Fishing for Rainbow Trout, Brook Trout and Lake Trout. 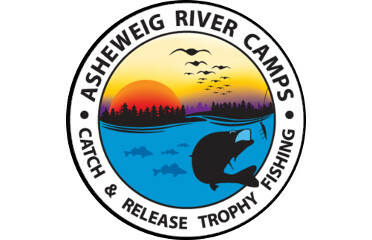 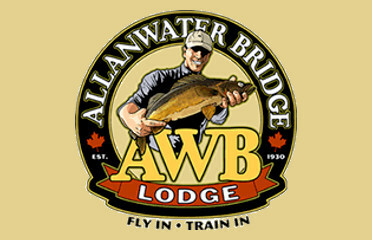 Fly-In fishing for Walleye, Northern Pike, Brook Trout, Perch and Whitefish. 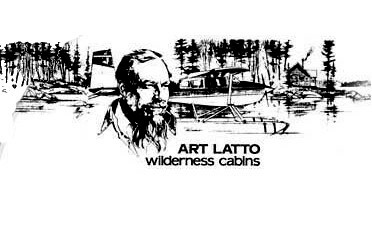 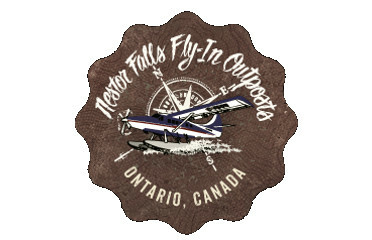 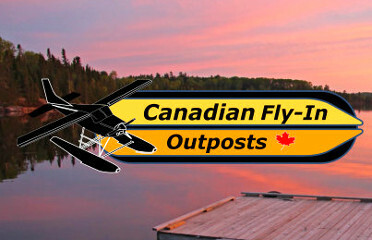 Fly-In Fishing for Trophy Walleye, Smallmouth Bass, Northern Pike, Muskie and Lake Trout on Wilderness Lakes in Northwest Ontario. 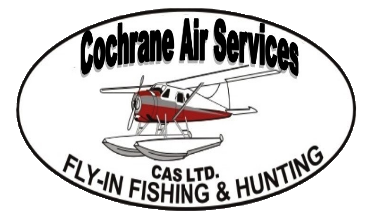 Fly-In fishing for Walleye, Northern Pike, Perch and Smallmouth Bass. 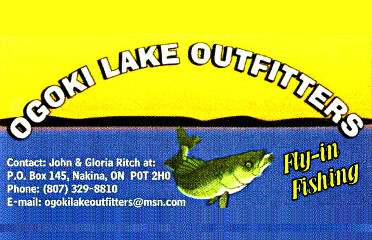 Fly-In Fishing for Walleye, Northern Pike, Lake Trout, Largemouth Bass, Smallmouth Bass and Musky. 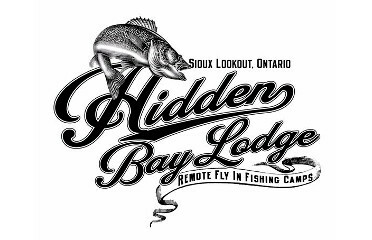 Fly-In Fishing for Walleye, Northern Pike, Smallmouth Bass and Lake Trout. 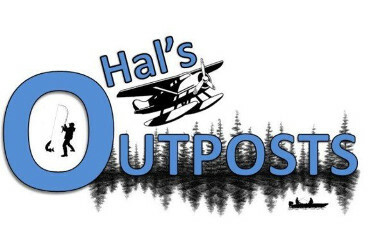 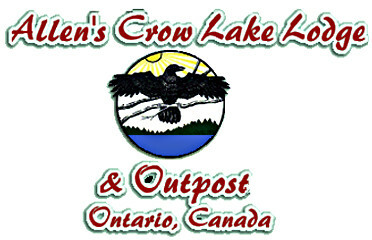 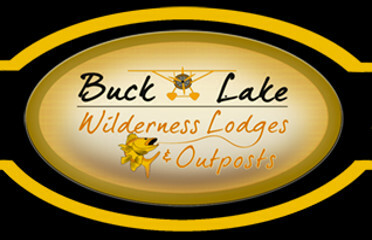 Fly-In fishing Outposts for Walleye, Northern Pike, Brook Trout, Perch, Whitefish and Lake Trout. 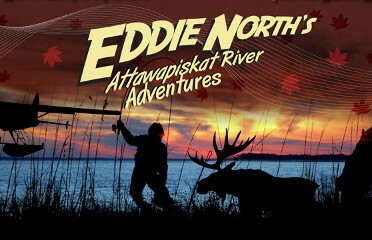 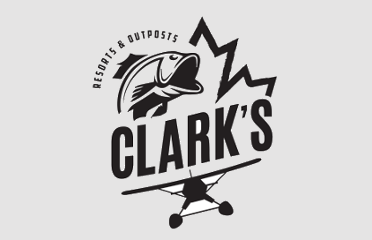 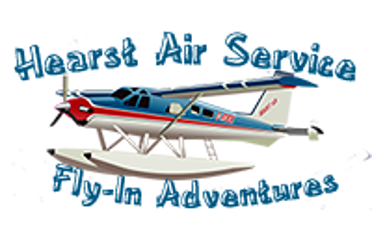 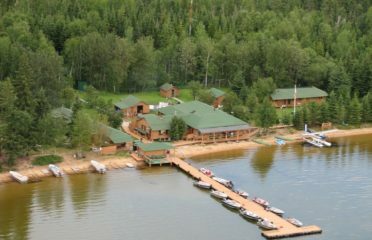 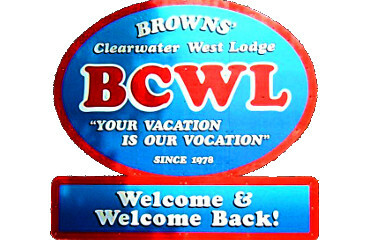 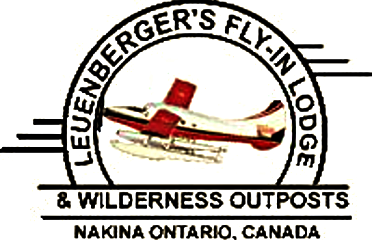 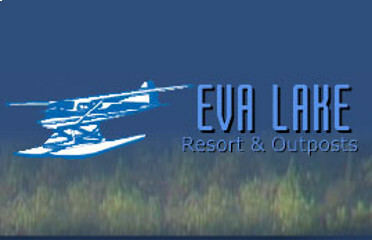 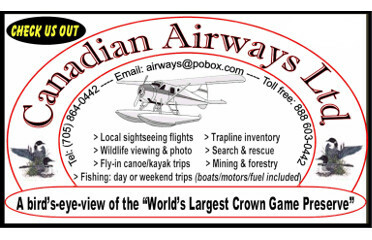 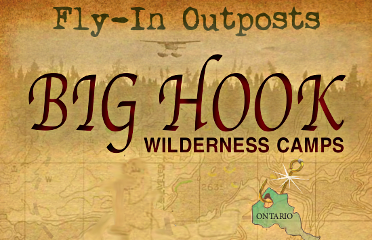 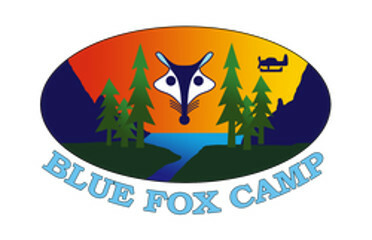 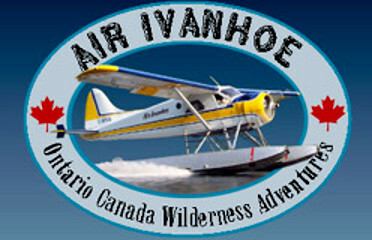 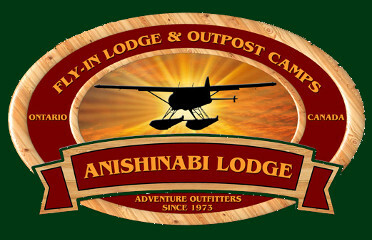 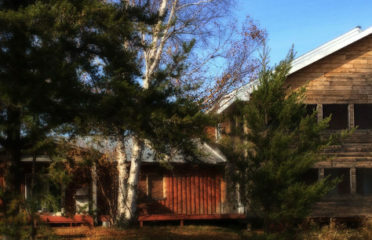 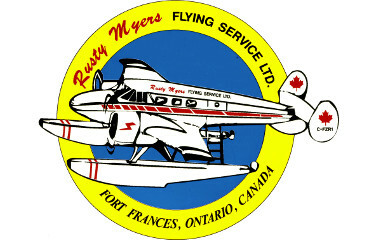 Fly-In and Drive-To Fishing for Walleye, Northern Pike, Whitefish and Brook Trout. 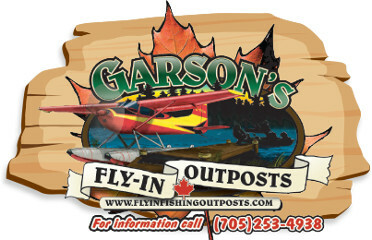 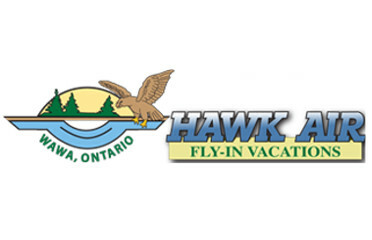 Fly-In fishing for Walleye, Northern Pike, Smallmouth Bass, Lake Trout and Musky. 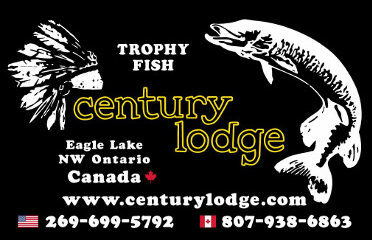 Fly-In fishing for Trophy Walleye and Trophy Northern Pike. 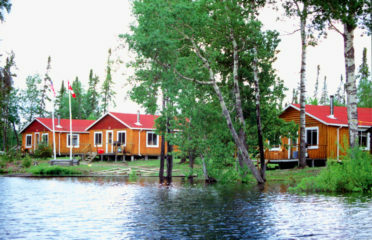 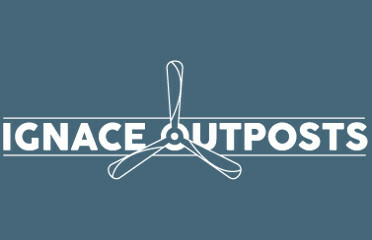 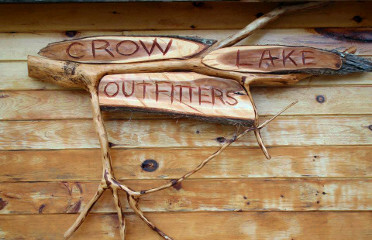 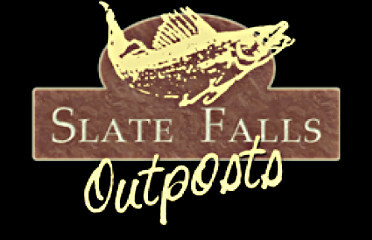 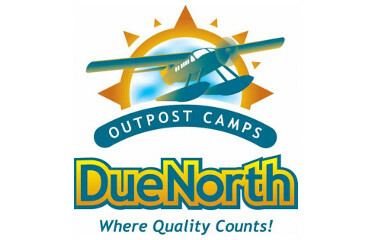 Fly-In fishing Outposts for Walleye, Northern Pike, Brook Trout, Whitefish and Sturgeon. 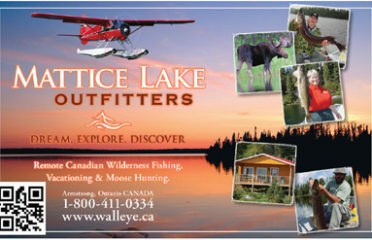 Fly-In fishing for Walleye, Northern Pike and Lake Trout.